Four years ago in April 2011, I was in Cuba. It is an incredibly vibrant joyful place. Memories include the incredible people, their music, dance, Cuban cigars and these marvelous cars. There was a crumbling grandeur about it. The people had very little but seemed to live a richly in terms of family and zest for life. Part of the Axis of Evil? I felt more like we were visiting a wee slice of heaven. Tags: Cee’s Fun Foto Challenge, classic cars, cuba, travel, Travel Theme, vintage cars, Where's my Backpack? ← Blooming Beautiful! – Photo Essay Nezu Jinja, Tokyo. Thank Cee, everytime I see you challenges, I have a flashback to some photos from my travels. I am loving going back and going through the photos from my world trip. 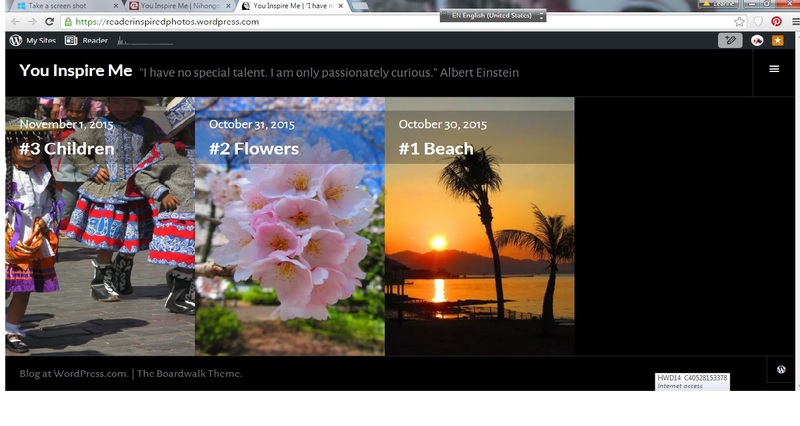 My blog is now morphing in direction to include Japan and my travels. Thank you for the great prompts!